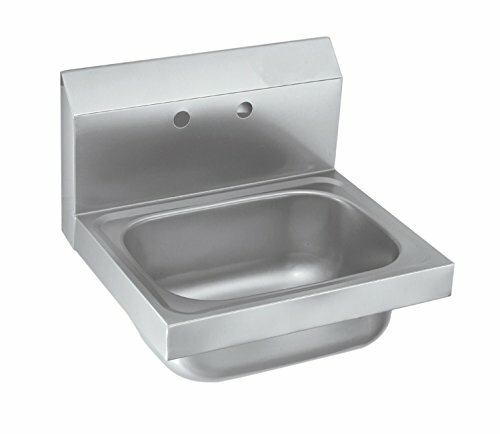 20ga.304S/use space Saver hand sink 16"x12"x13"h with 9"x9"x5" drawing bowl 18ga.304S/use wall mounted clip 1.5 inch drain basket included, carton box packing, nfs approval. If you have any questions about this product by EQ Kitchen Line, contact us by completing and submitting the form below. If you are looking for a specif part number, please include it with your message.